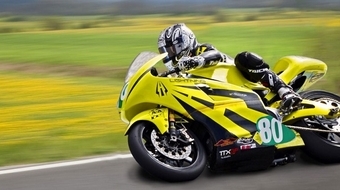 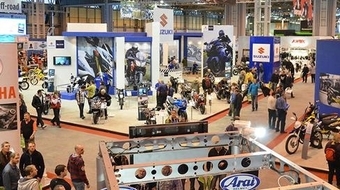 NEC Motorcycle Live: renewed optimism for next year? 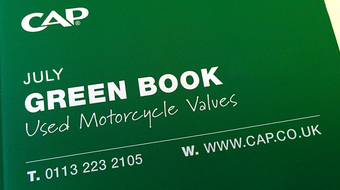 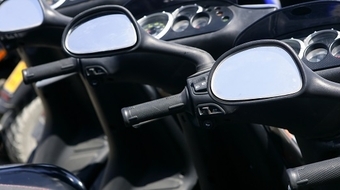 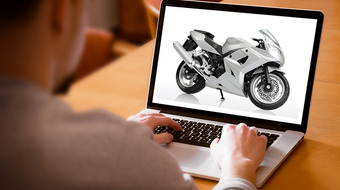 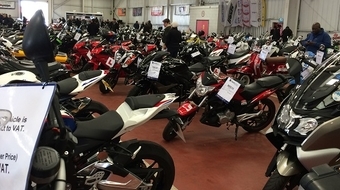 New motorcycle buying patterns: Is there an end to low stock levels? 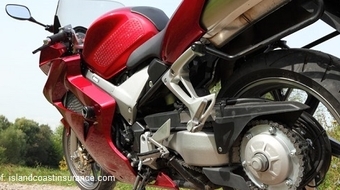 Is PCP on bikes the best thing since sliced bread?